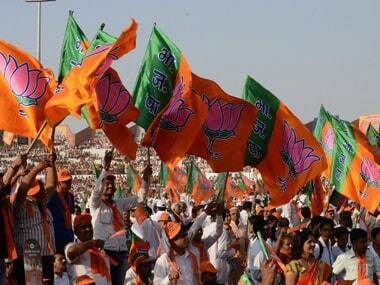 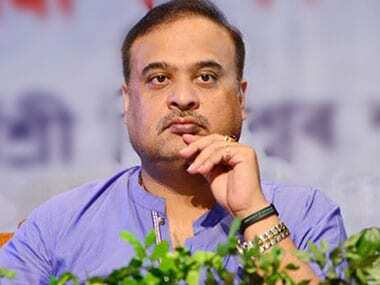 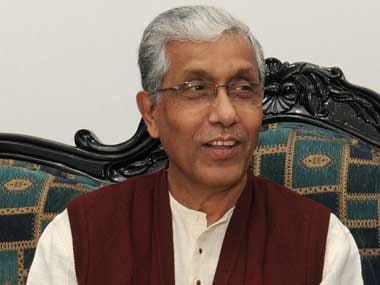 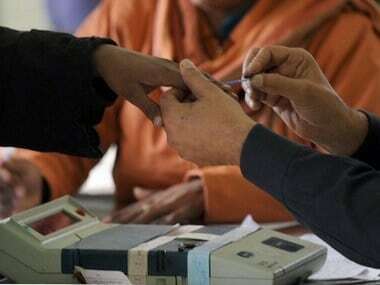 The BJP on Thursday asked the Election Commission to appoint micro-observers in poll-bound Tripura from outside the CPM-ruled state and deploy maximum paramilitary forces, alleging that an atmosphere of fear was prevailing there. 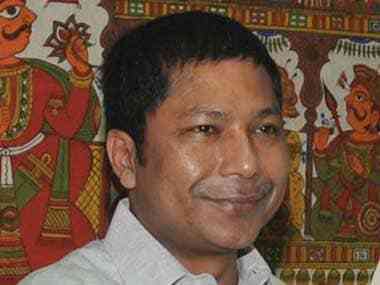 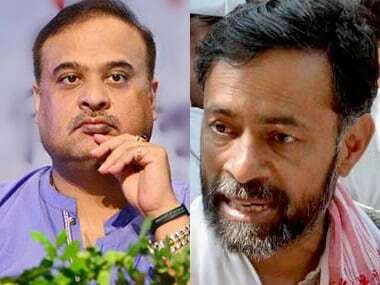 With announcement of Assembly elections in Tripura due soon, strident political attacks have become the order of the day in the Left-ruled state. 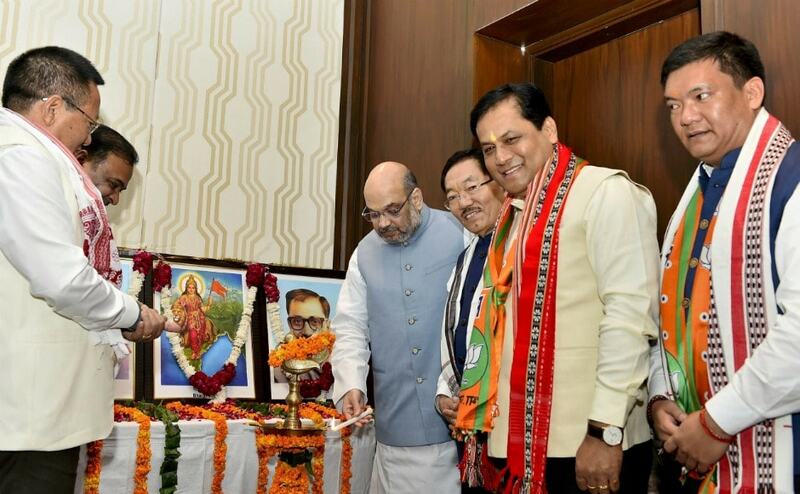 BJP president Amit Shah on Tuesday inaugurated the second conclave of the party-led North-East Democratic Alliance (NEDA) in New Delhi with a focus on the coming elections in three north-east states — Tripura, Meghalaya and Mizoram. 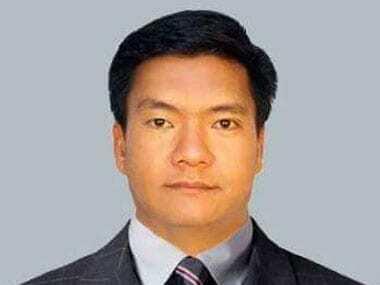 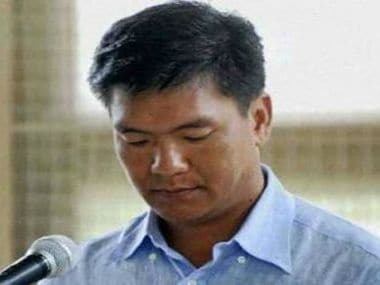 Arunachal Pradesh has been going through a tumultuous political journey with Pario being the fourth chief minister to rule the state in a single year. 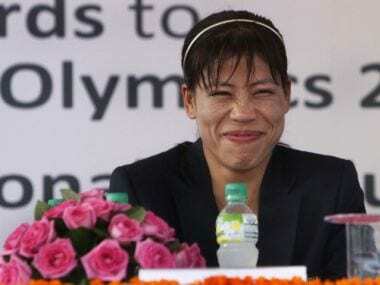 Mary Kom's inclusion in the BJP platform may earn the party votes from across all section of voters since she can easily connect to their dreams and aspirations.